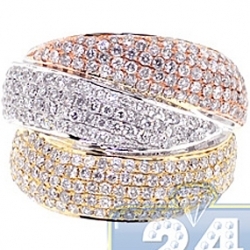 Paint your finger with the palette of luxurious colors in this artistic trio! 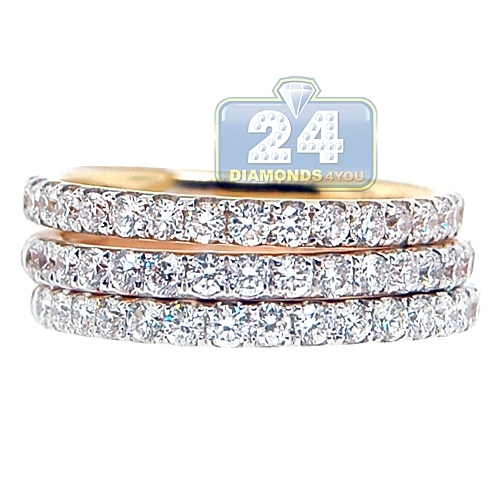 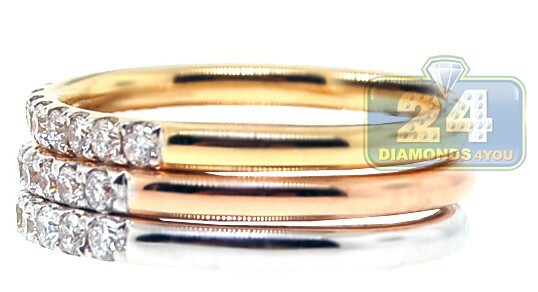 Three amazing women's bands are professionally handmade of lustrous 18k white, yellow or rose gold with high polished finish. 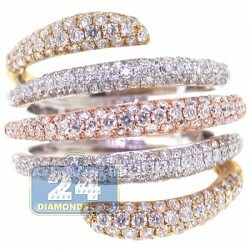 Each dazzling shank features 19 pieces of icy white and sparkling round cut diamonds. 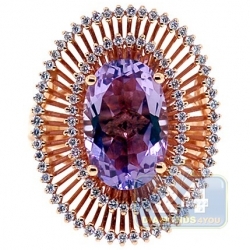 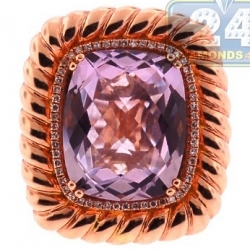 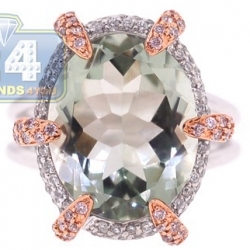 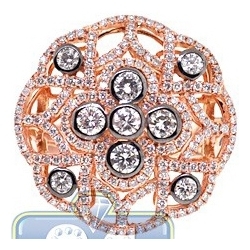 Each stone is absolutely natural and has top quality G color with VS1-VS2 clarity. 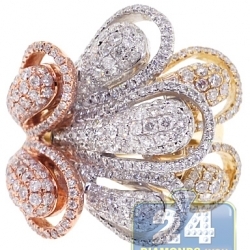 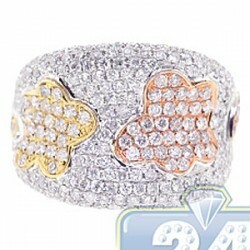 The set offers 1.80 carat in total diamond weight. Wear one, pair or the complete set for extra stunning shine!